BUCHAREST (Romania), May 10 (SeeNews) - The World Bank said on Thursday it has raised its forecast for Romania's economic growth in 2018 to 5.1% from 4.5% projected in January. "The economy is projected to continue to grow above potential in 2018. GDP will likely expand by around 5.1% in 2018, driven by the fiscal stimulus and aided by a resurgent EU," the World Bank said in a Macro Poverty Outlook for Europe and Central Asia. Romania's 2018 state budget is built on projections for 6.1% economic growth. For 2019, the bank sees Romania's GDP growth at 4.5%. The report stressed that the fiscal measures passed in 2017 have put pressure on the consolidated budget deficit. In the absence of corrective measures, the fiscal deficit is projected to reach 3.3% of GDP in 2018, which would place Romania on a trajectory to re-entering the excessive deficit procedure of the EU. The widening of the fiscal deficit would push public debt to 46.8% of GDP at end -2020, from 44.5% in 2017. Despite this, public debt remains one of the lowest in the EU. Also, continued growth in consumption is expected to widen the current account deficit to 4.3% in 2018. On Wednesday, the European Bank for Reconstruction and Development (EBRD) too warned Romania about the risk of the country exceeding the EU's 3% budget gap limit. The World Bank sees Romania's average annual inflation at 3.7% in 2018 and at 3.2% in 2019. Inflation is set to peak at around 5% in mid-2018 reflecting the excess domestic demand and the fading out of the base effect of the tax cuts, the global lender said. The main risks to the economic advance for 2018 are accumulating fiscal pressures and excess domestic demand which limit the space for policy-makers to maneuver in 2018 and beyond. "The current account deficit is on the rise, and inflationary pressures persist. 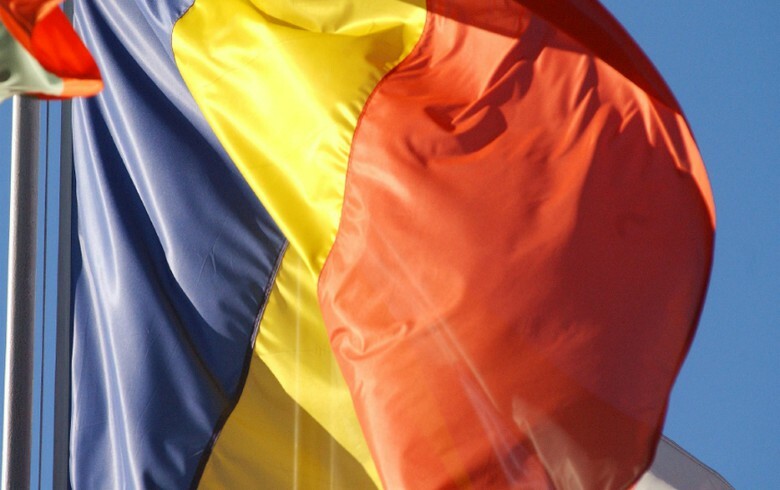 These developments leave the Romanian economy vulnerable to exogenous shocks. The authorities may need to take corrective measures to keep the deficit below 3% of GDP in 2018 through good quality fiscal adjustment," the bank said. Strong private consumption aided by the expansionary fiscal policy and continued growth in real wages, partly supported by minimum wage increases, should boost real incomes and lead to further declines in poverty incidence, the report showed. The poverty rate is projected to decline to 22.6% in 2018, 21.7% in 2019, and 20.9% in 2020, the global lender concluded.